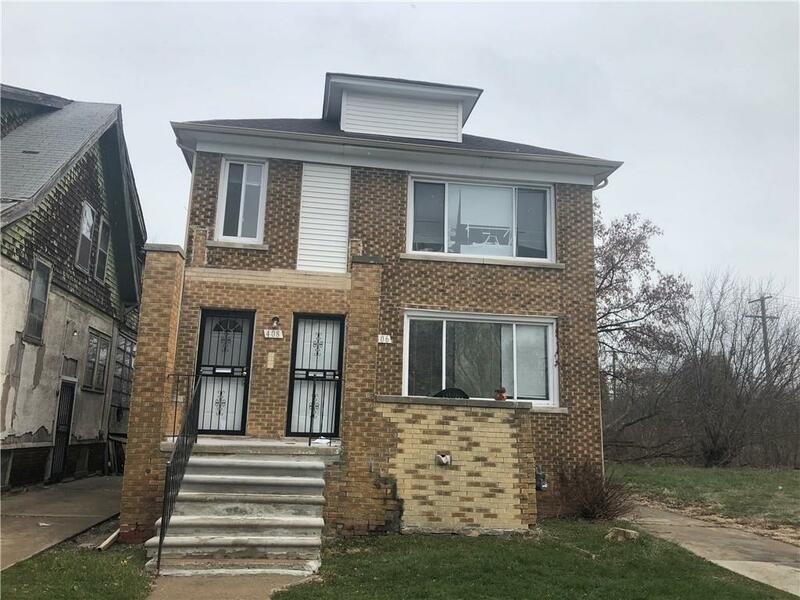 Investment opportunity in up and coming neighborhood! All brick upper / lower with numerous updates. New roof and windows! Superb location, walking distance to Detroit riverfront, A.B. Ford Park, Jefferson Ave. revitalization.